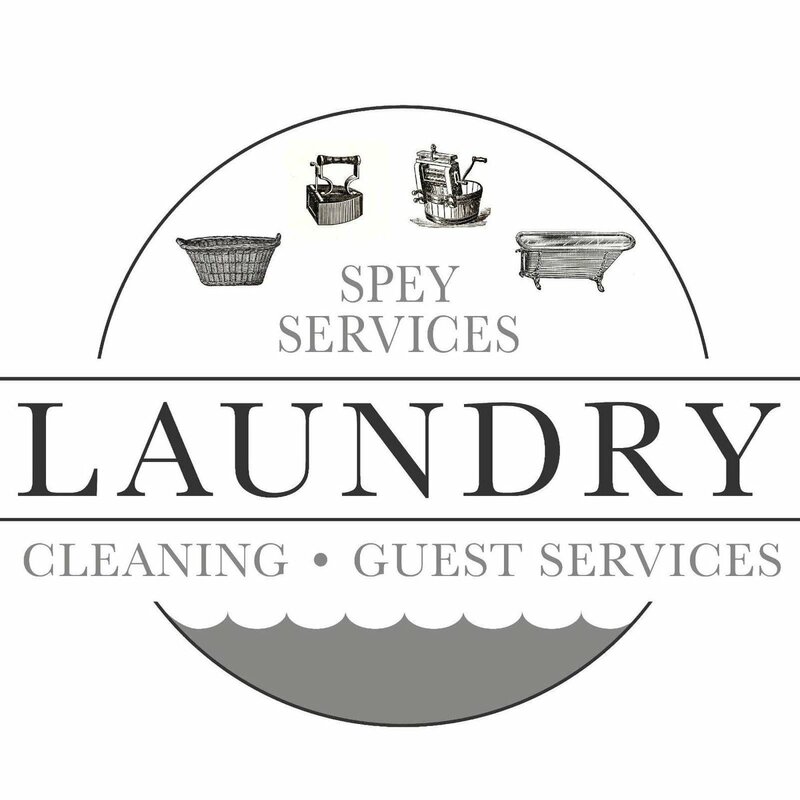 From time to time we have a few vacancies for laundry and / or cleaning. We are able to offer both Part and Full Time positions. We offer good rates of pay, above living wage. If you are interested please complete our form and we'll contact you to discuss an interview.